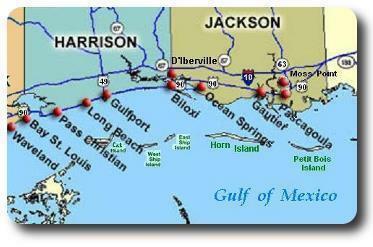 located in the center of jackson county on the mississippi gulf coast, gautier is an easily accessible community. centered on 70 miles of gulf coast waterfront and surrounded by beautiful live oak trees, gautier, ms offers picturesque golf course and waterfront properties as well as some of jackson county's best priced median homes. the town won a bronze metal for "america´s best high schools" in 2010 by u.s. news & world report. the mississippi gulf coast community college jackson county campus is also located in gautier. gautier is located conveniently within commuting distance to both pascagoula and the biloxi-gulfport area where there are jobs from manufacturing to tourism. there are plenty of attractions local to gautier, including all the recreation that gulf coast living has to offer, as well as plenty of restaurants and shopping. 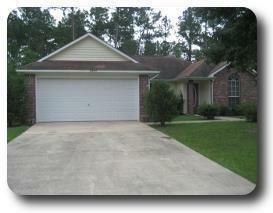 gautier has both small and large homes available for sale, as well as select condos and townhomes. waterfront property is always naturally most popular, with sweeping views of the gulf and access to water-based recreation. pricing in gautier can range from $50,000 to high end. shoreline realty can help you find the right gautier home for sale. feel free to search the mls for all the currently available gautier real estate based off you specific criteria. alternately, if you are looking to get your gautier real estate managed by real estate professionals, contact shoreline realty today or check out their property management services right here on this website. for all your mississippi gulf coast real estate needs, shoreline realty can help you now!